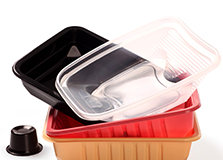 Polyraz trays can be made in a variety of shapes (square, circular, oval, rectangular, etc. ), with or without lids and compartments, in any color and for any food application to suit all packaging systems. 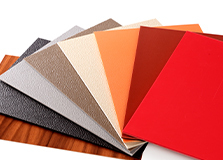 Polyraz cut sheets are made from a variety of materials such as ABS, ABS/PMMA, ABS/ASA, laminated ABS HIPS and HDPE. 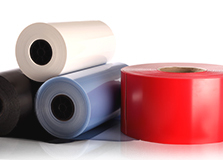 These products can be thermoformed and are mainly used for industrial design applications.